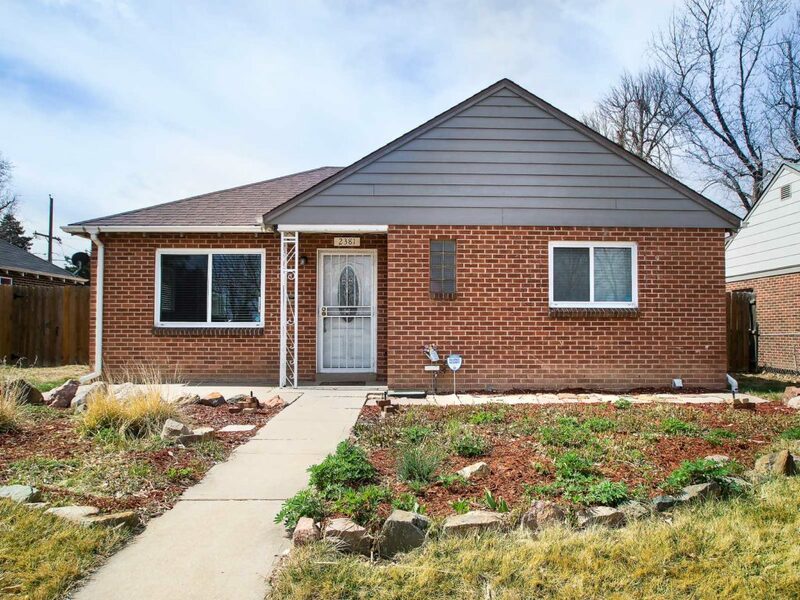 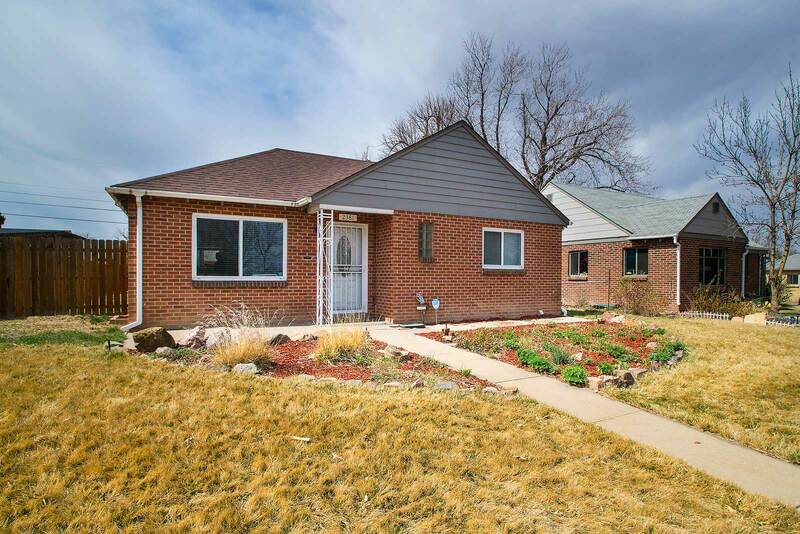 Remodeled ranch in hot Stapleton/Park Hill neighborhood. 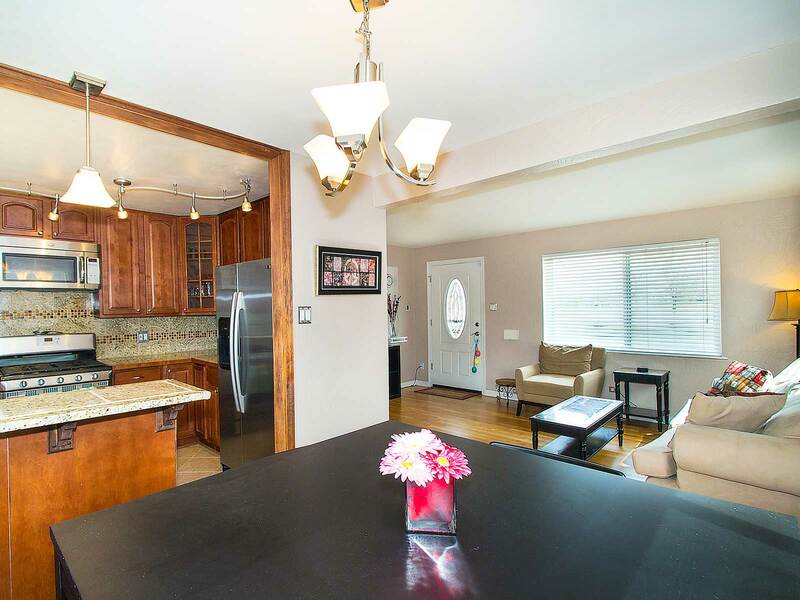 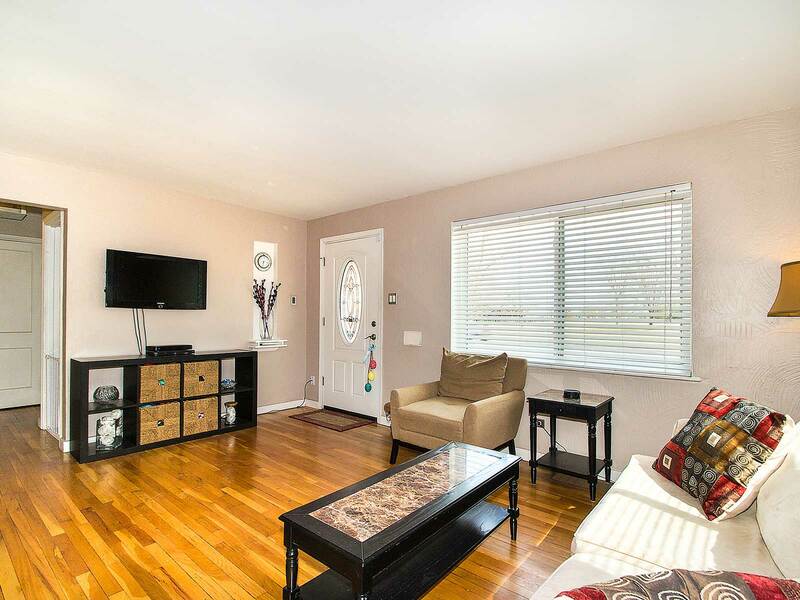 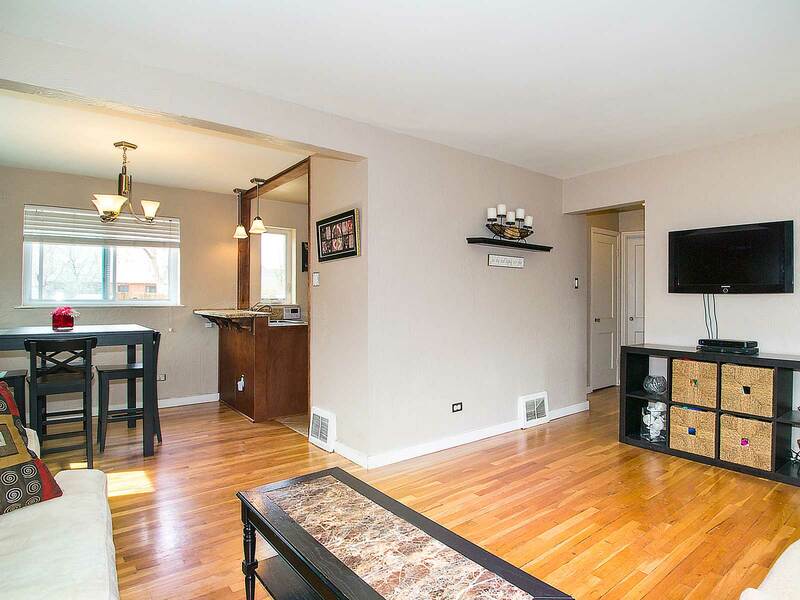 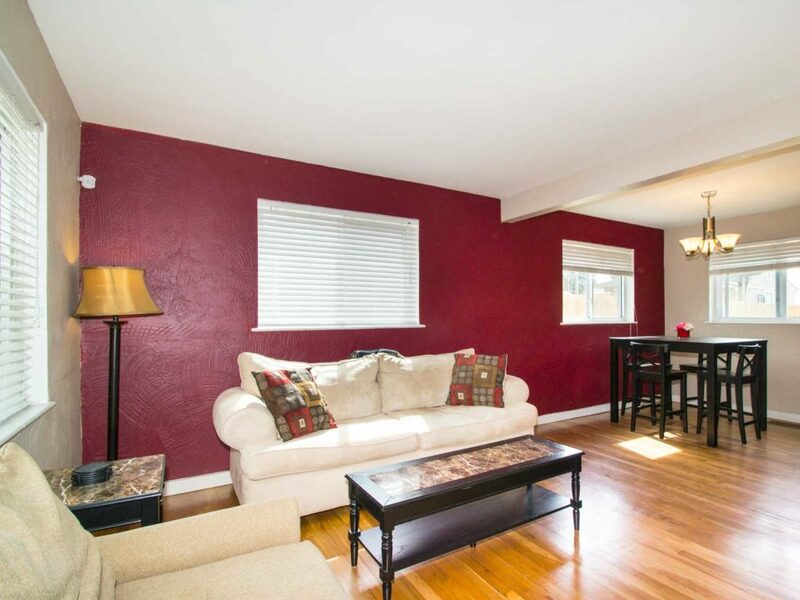 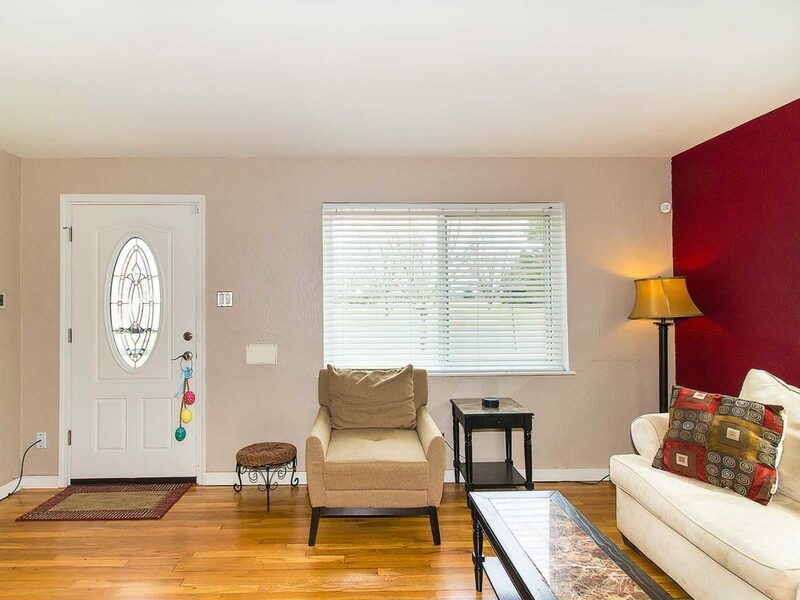 Walk in to an open living space with abundant natural light and gorgeous hardwoods. 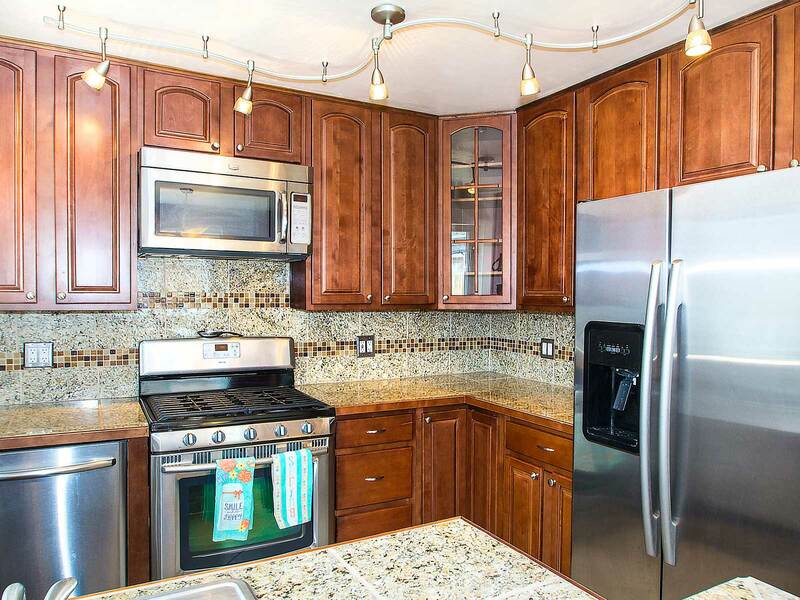 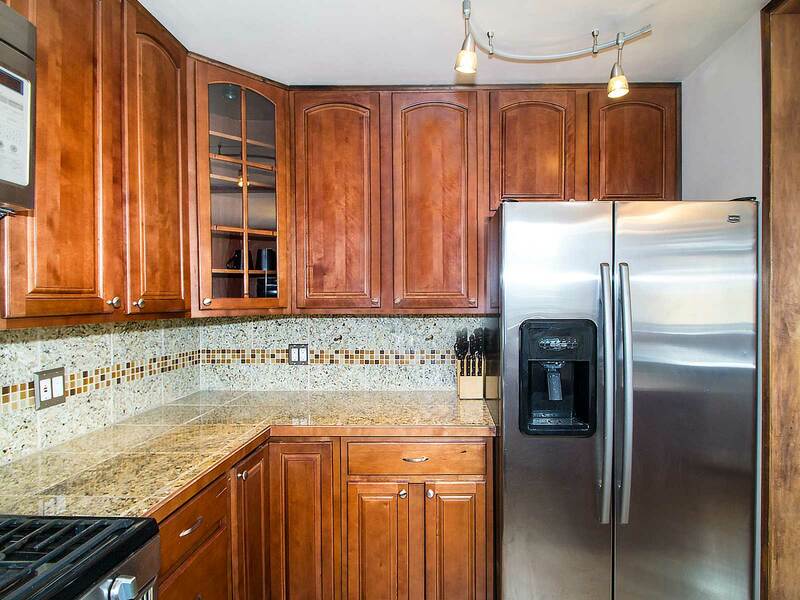 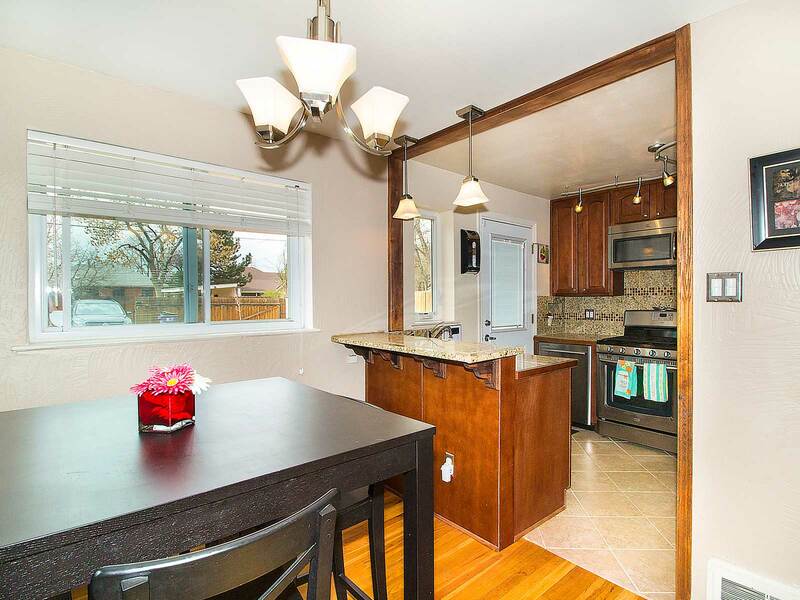 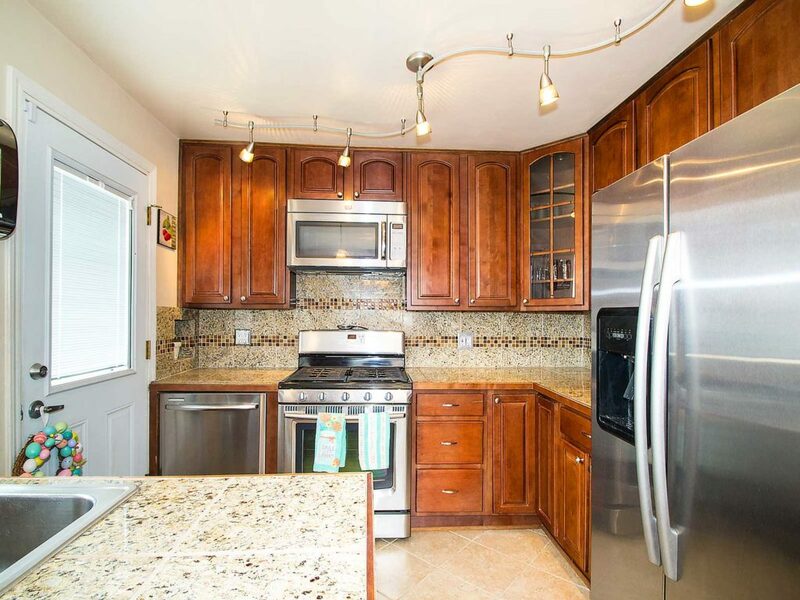 Dining area flows into updated kitchen with granite counters, custom cabinets, and stainless appliances. 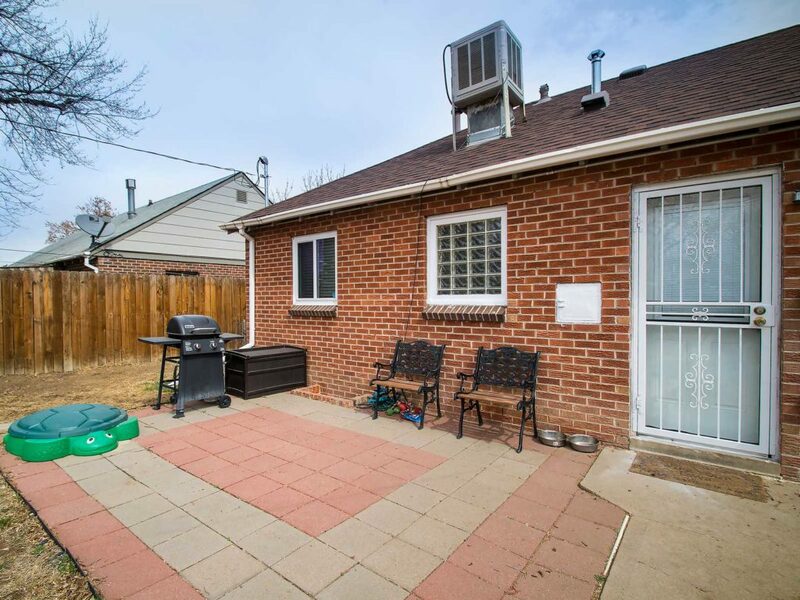 Head out to your oversized, fenced-in yard with patio, perfect for entertaining, and plenty of room to add your finishing touches (deck, garage, garden, even an addition). Back inside the main floor is rounded out with two bedrooms, good sized closets, and redone bath. 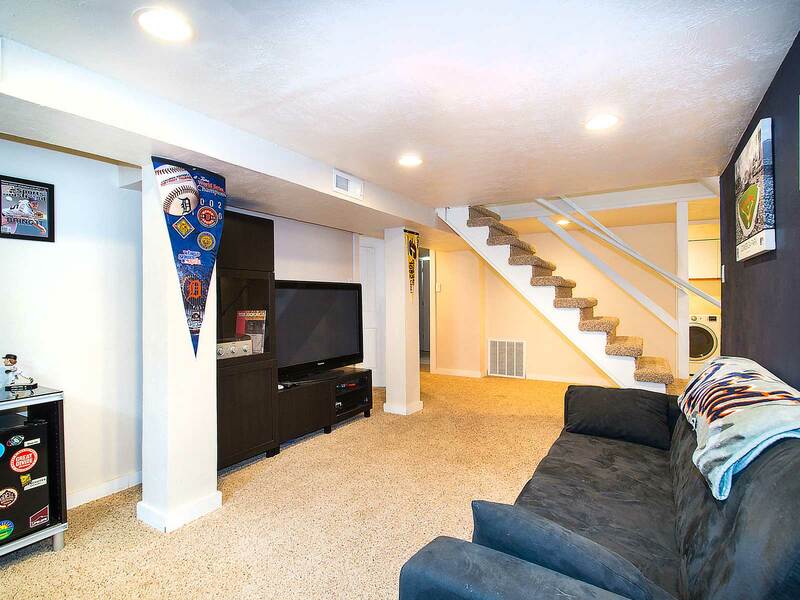 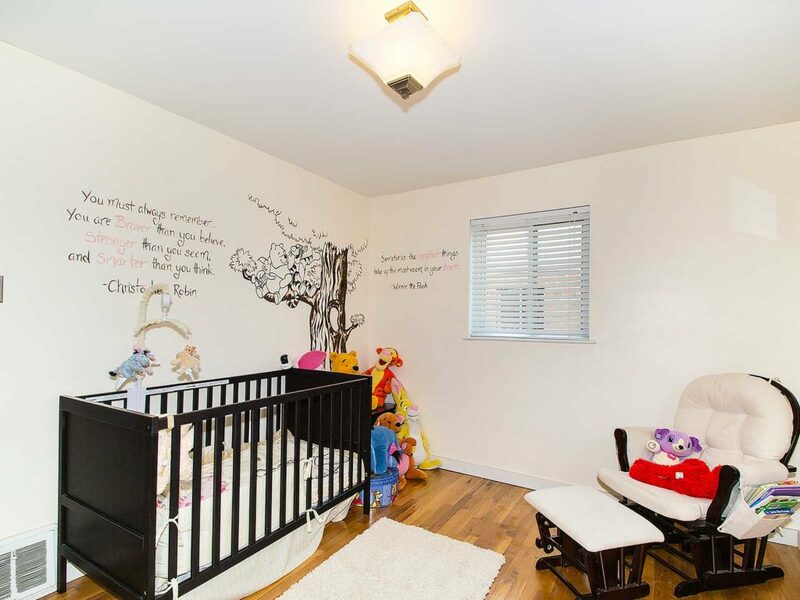 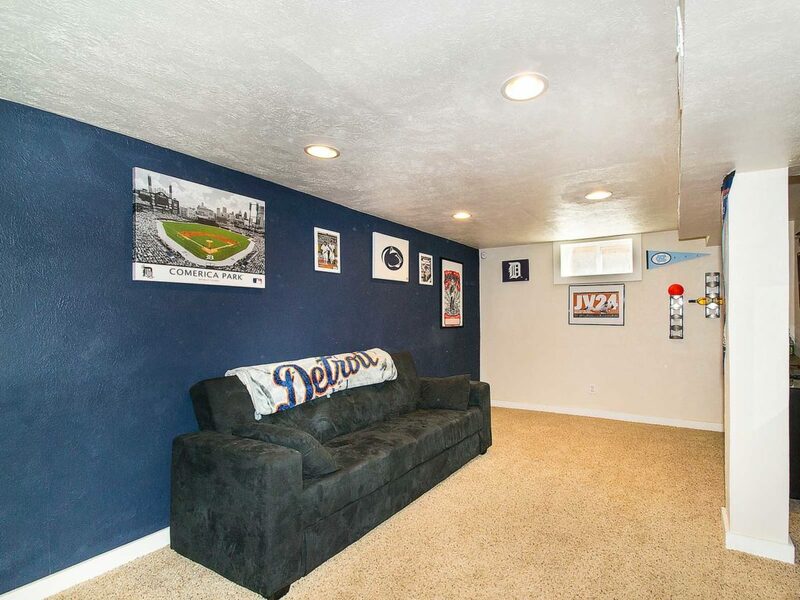 Head downstairs to your perfect media room/play room/man cave. 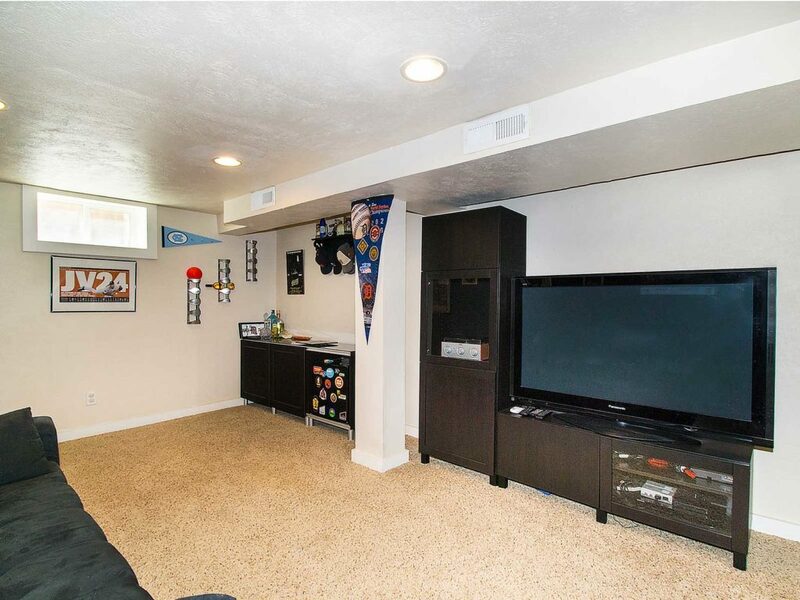 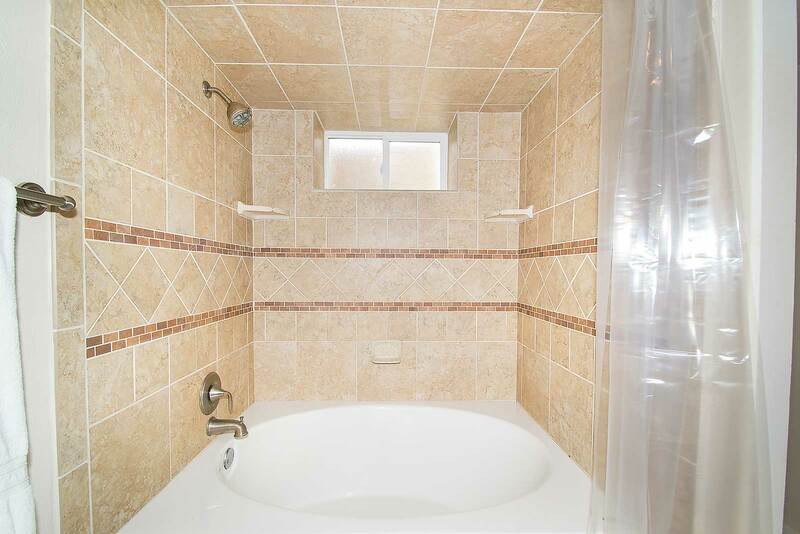 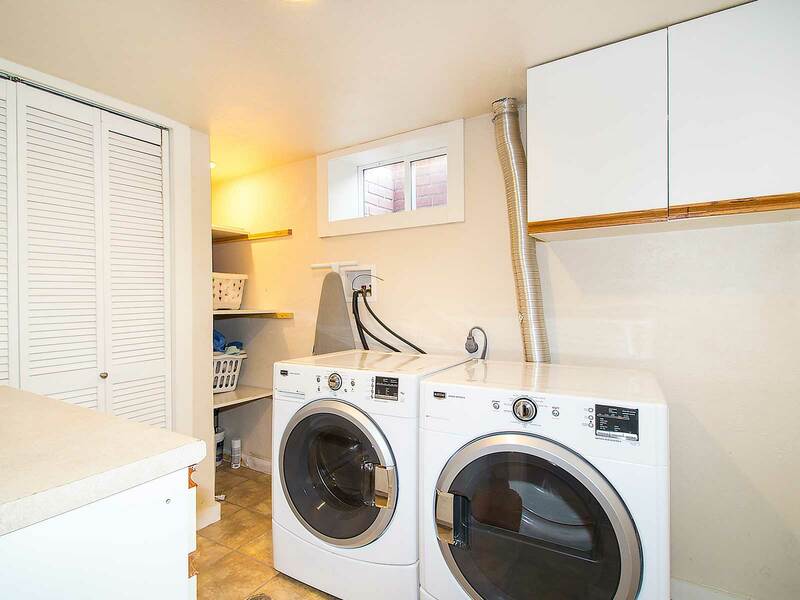 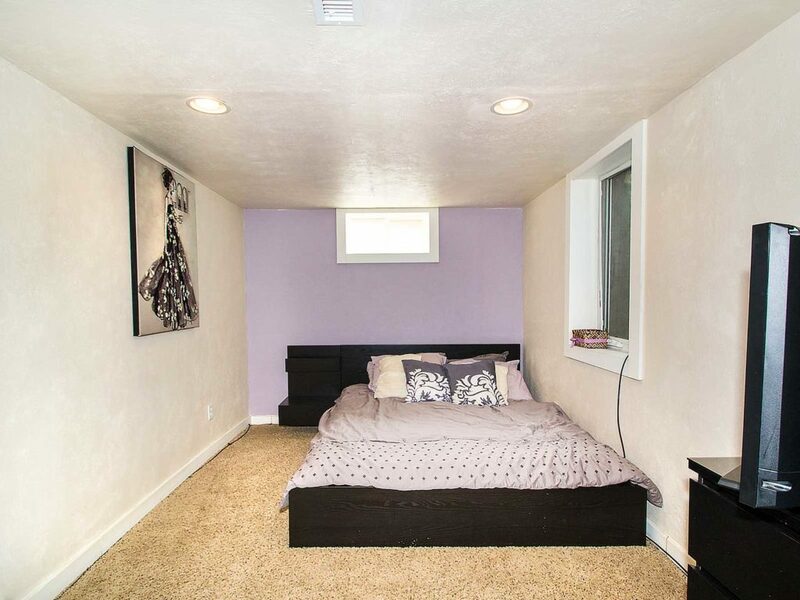 Laundry with storage, conforming large bedroom with egress window, and remodeled, spa like bath complete this fully finished basement. 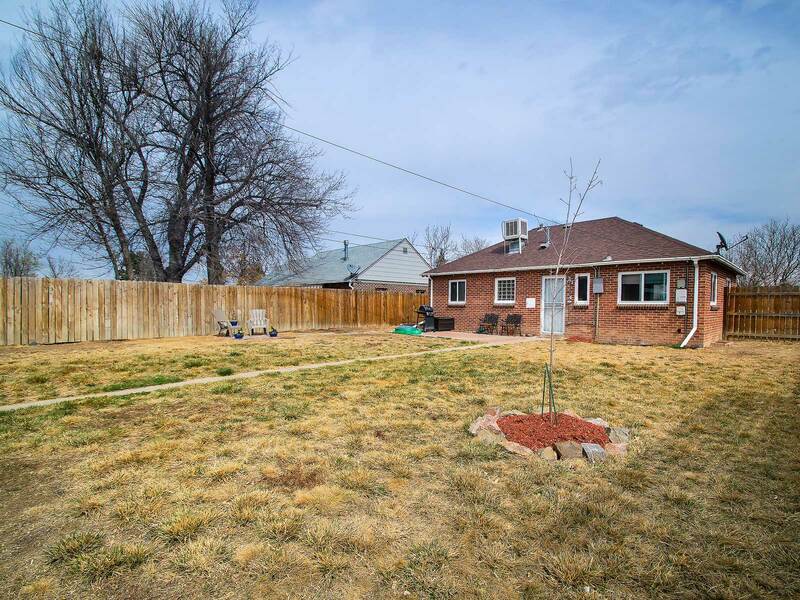 Two off street parking spots with electric fence. 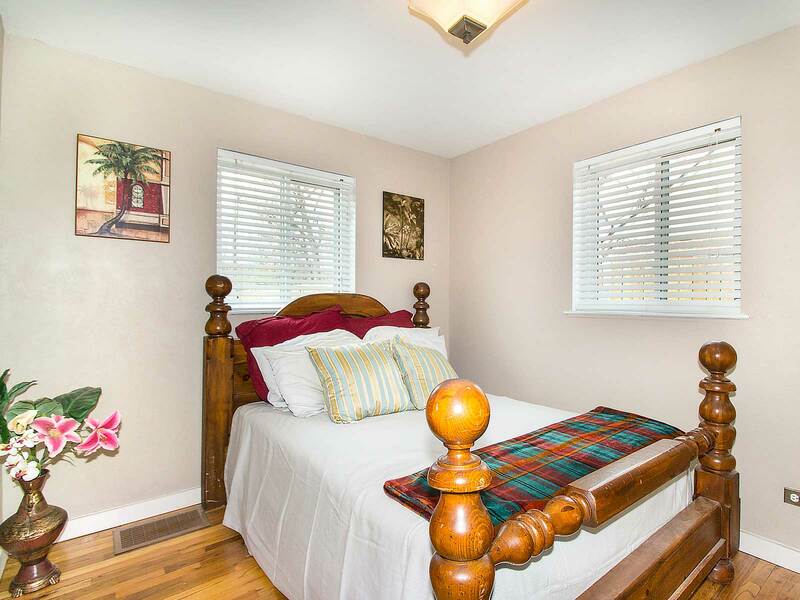 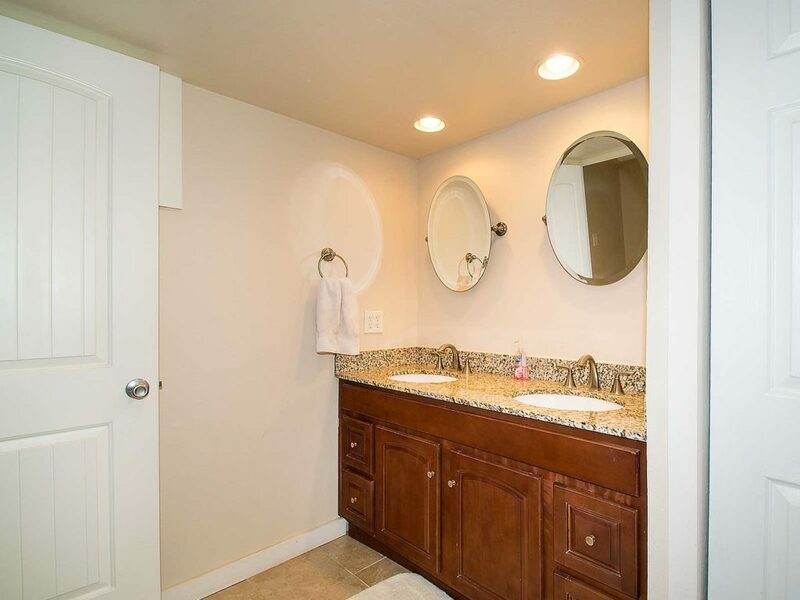 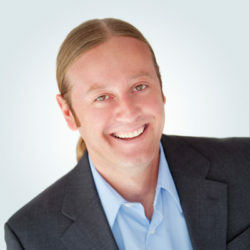 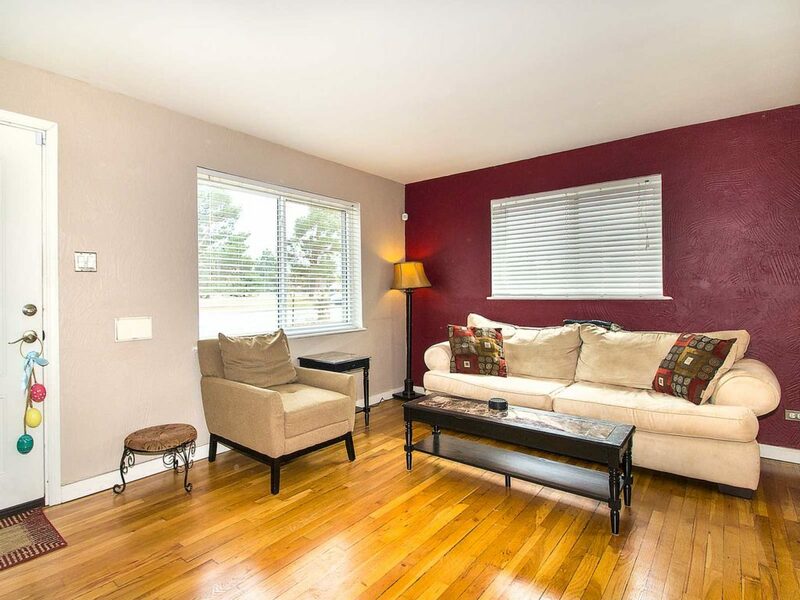 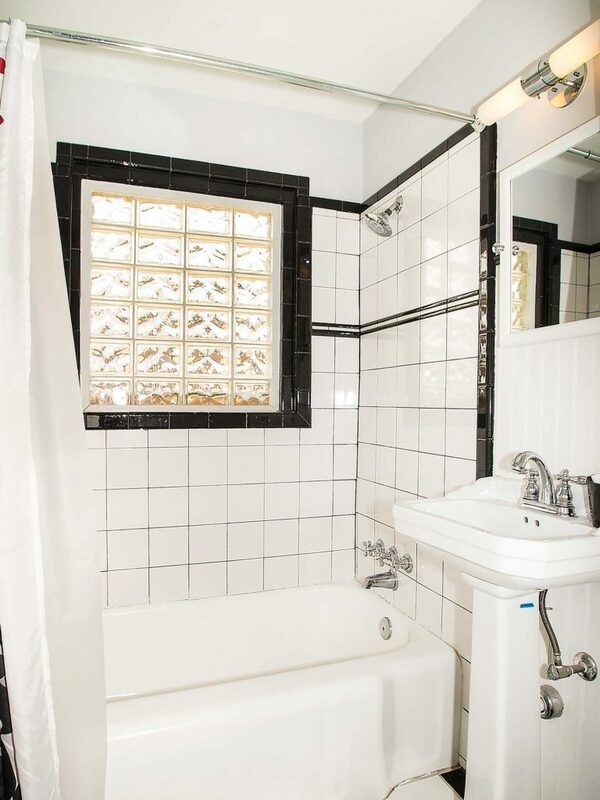 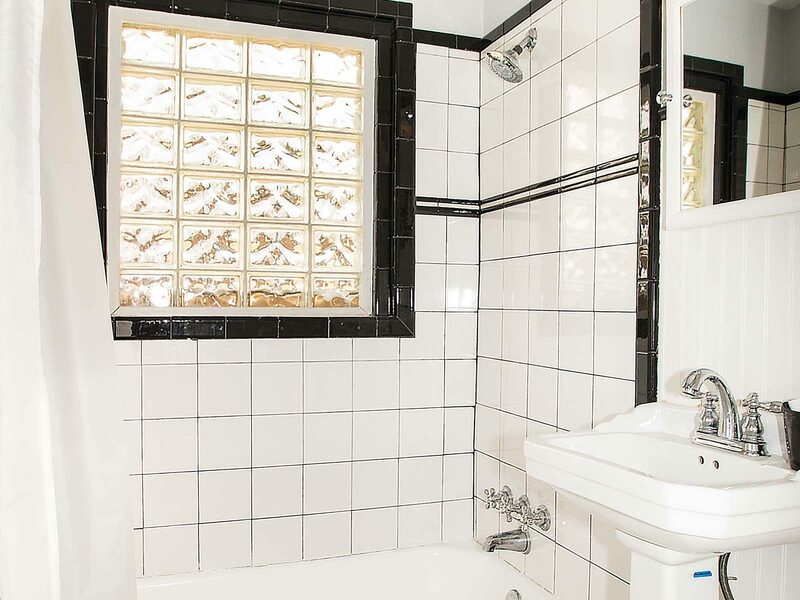 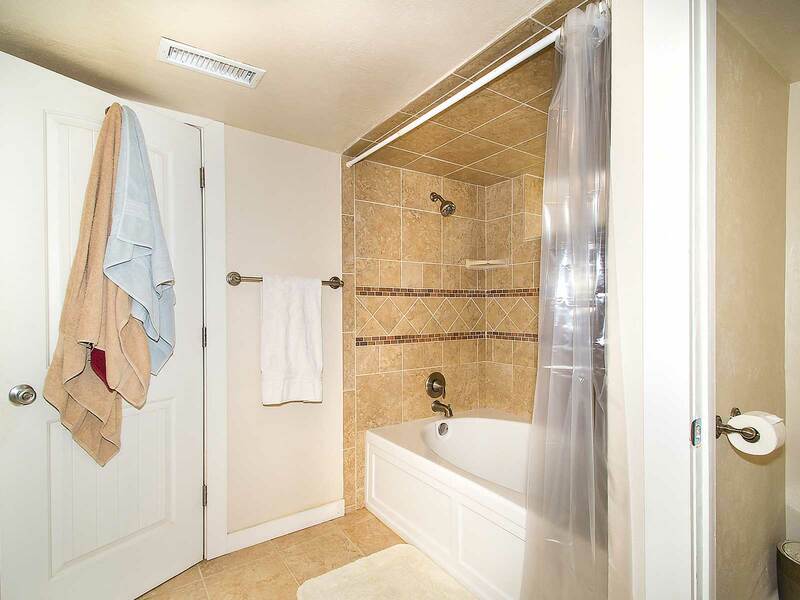 Across the street from Fred Thomas Park and walking distance to cafes, restaurants, and grocery. 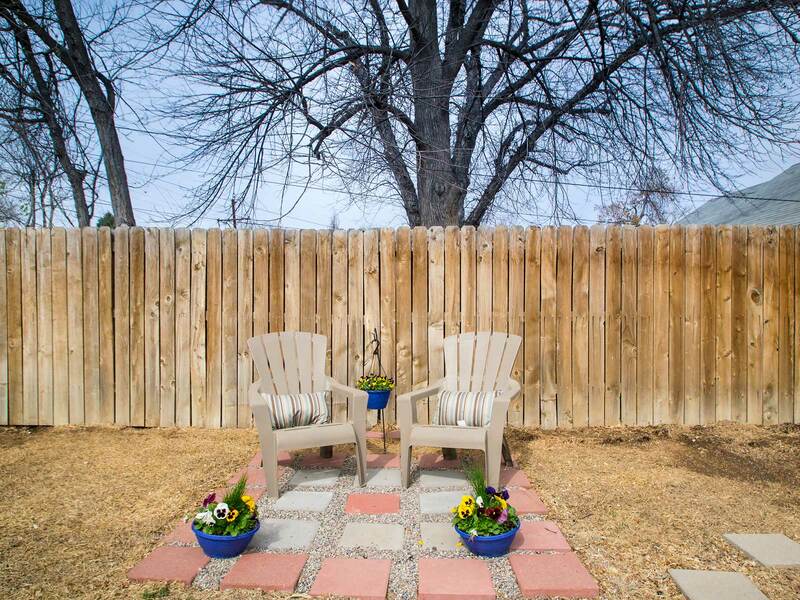 Easy highway access and a hop, skip, and a jump to a number of Denver’s hottest neighborhoods.